This dip is perfect as an appetizer to nibble on before a summer BBQ! 1. Rinse the lentils under running water, drain. 2. In a medium saucepan combine lentils with stock, tomato paste, garlic, salt and pepper. 3. Bring to boil over high heat. 4. Stir and reduce heat to low and cover. 5. Simmer for about 20 minutes or until lentils are tender and all liquid is absorbed. 6. Transfer lentil mixture to a food processor and pulse on and off to form a paste. 7. Stir in the coriander, taste and adjust seasoning if necessary. 8. 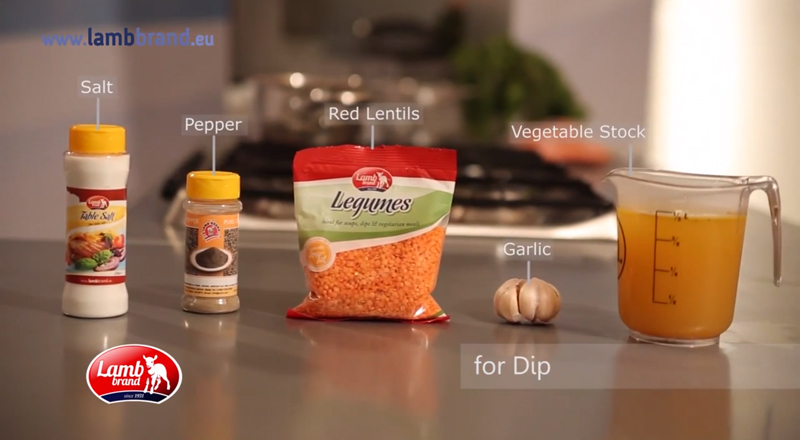 Place red lentils dip in a small bowl. 9. 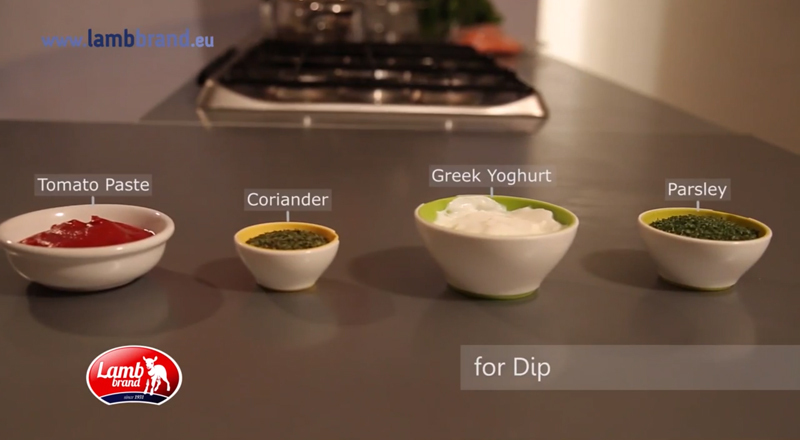 Garnish with the yoghurt and top with the parsley. 1. Sift the flour and put in a container large enough to hold all the ingredients together. 2. 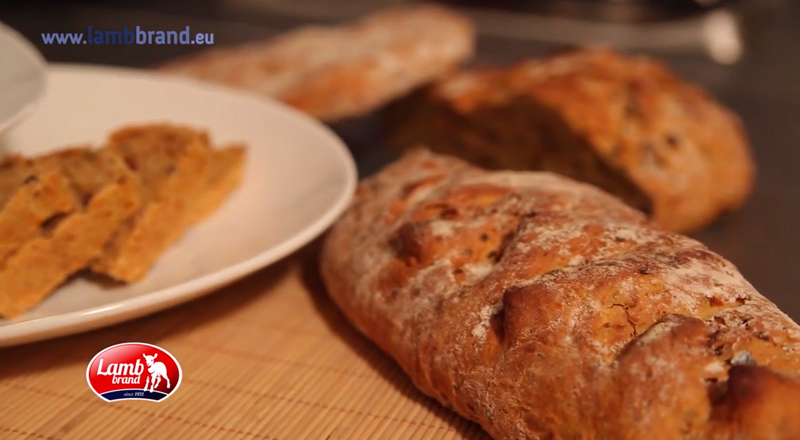 Pour the warm water and add the sugar and yeast and mix well, then add the oil, oregano and salt and mix well again. 3. Chop the cheese, garlic, tomatoes and olives, add the capers and combine well in another container. 4. Add to the water mixture and knead until a smooth dough is obtained. 5. Cover the dough and leave to rest for about an hour to rise. 6. Divide in three balls, cover and leave to rest for another half an hour to rise more. 7. 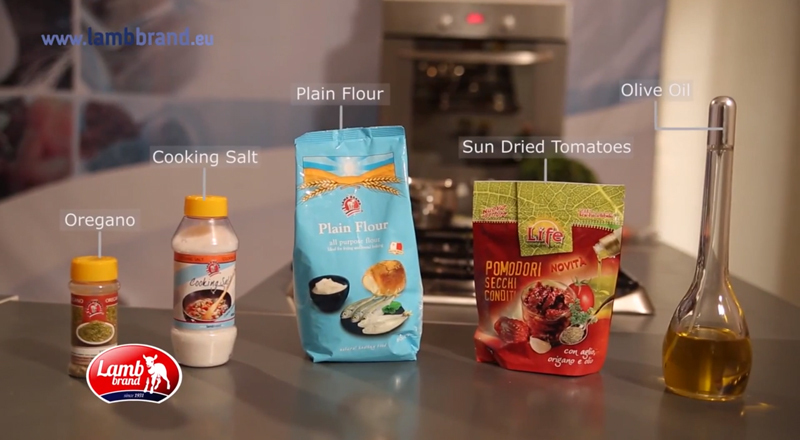 Shape the dough in 3 rolls and bake in a pre-heated oven at 180°C for about 50 or 60 mins. 8. 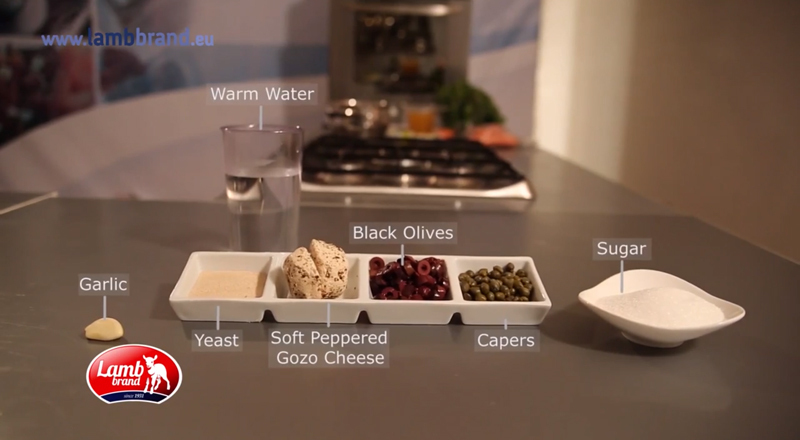 You can serve warm or cold with olive oil as a snack or antipasto.